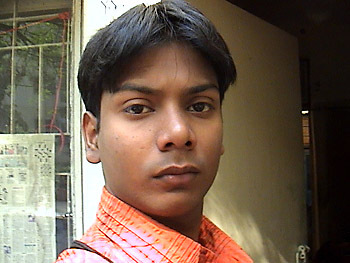 Vivek Seal, 23, is a technology reporter for Global Services based in New Delhi, India. He was formerly a feature writer and sub-editor at The Pioneer. In his current job, Seal covers the outsourcing and offshoring industry for a web site and magazine operated by CMP-CyberMedia LLC, a joint venture between CMP Media in the United States and CyberMedia in India. He's a graduate of the Pioneer Media School in New Delhi and the University of Delhi-South Campus. Seal lives in New Delhi, India, and his personal interests include cricket and videogaming. He speaks English and Hindi. In May 2006, Seal took over Workbench for one week in an outsourcing experiment with American technology writer Rogers Cadenhead. This Web site uses a background tile from the Tile-a-Day collection by Citrus Moon. Most comments are published immediately on this site. Anti-spam measures may result in some comments being moderated, such as ones that contain more than three links. If you're reading this message after posting a comment, the software has saved it privately for review.